News – Shipmate, WaveTops, news, website content and publications. Contact us at shipmate@usna.com. Events – Tailgates, Alumni House events, private event rentals and other special events. Contact us at events@usna.com. 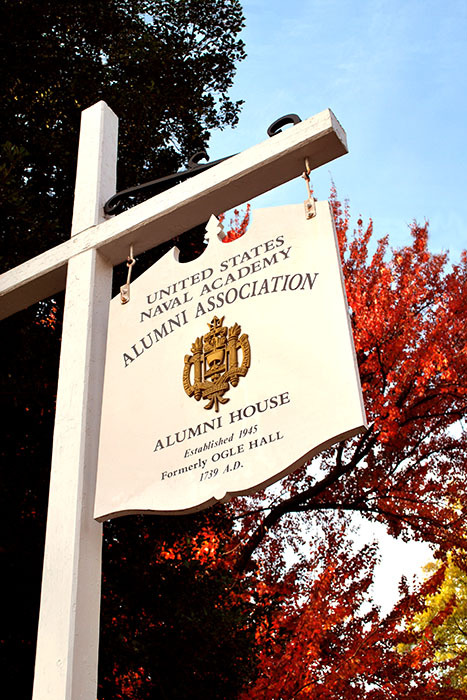 Membership – Supporting members of the USNA Alumni Association. Contact us at 410-295-4026 or membership@usna.com to reach a membership services representative. Website or login issues – Contact us at onlinecommunity@usna.com.